Mini Album Thingy Wingy are 7 brand new & exclusive tracks recorded by Anton Newcombe in is his studio in Berlin in 2014 & 2015. Running at over 34 minutes, the mini album is co produced, engineered & mixed by Fabien Leseure. This release contains four self written songs by Anton Newcombe, a co-write of the band’s first Slovakian song (Prší Prší) with Vladimir Nosal, another co-write (Pish) with Tess Parks and a cover of the 13th Floor Elevator’s track “Dust” which features Alex Maas from the Black Angels. Originally, Anton Newcombe was heavily influenced by The Rolling Stones' psychedelic phase, but his work in the 2000s has expanded into aesthetic dimensions approximating the UK Shoegazing genre of the 1990s and incorporating influences from world music, especially Middle Eastern and Brazilian music. 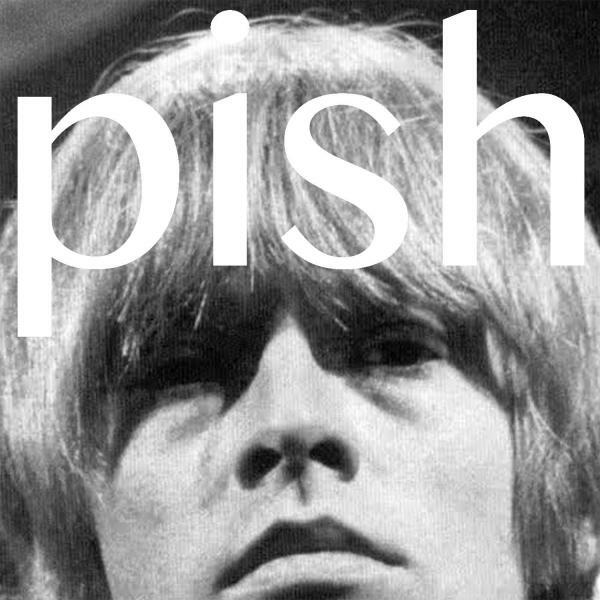 This album brings the traditional Brian Jonestown Massacre sound mixed with eastern influences & bringing it up to date with the benefit of all the additional weirdness that's been discovered in the past 40 years.